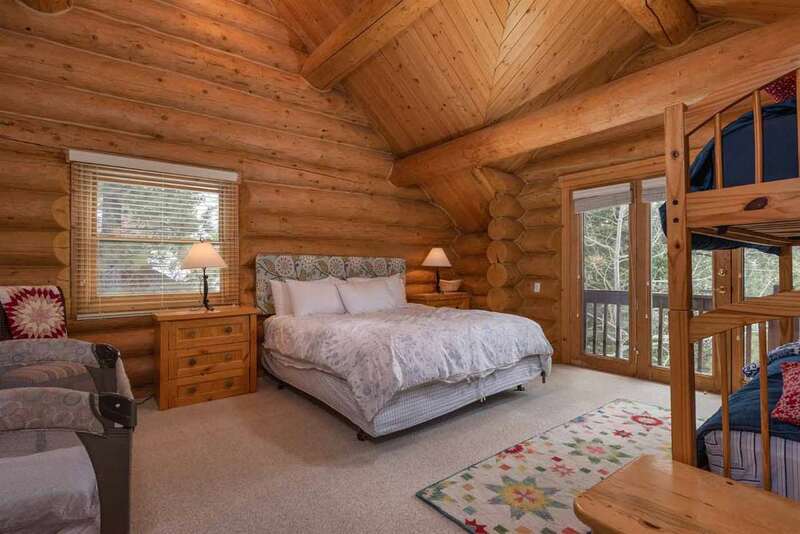 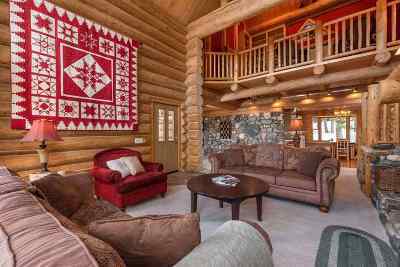 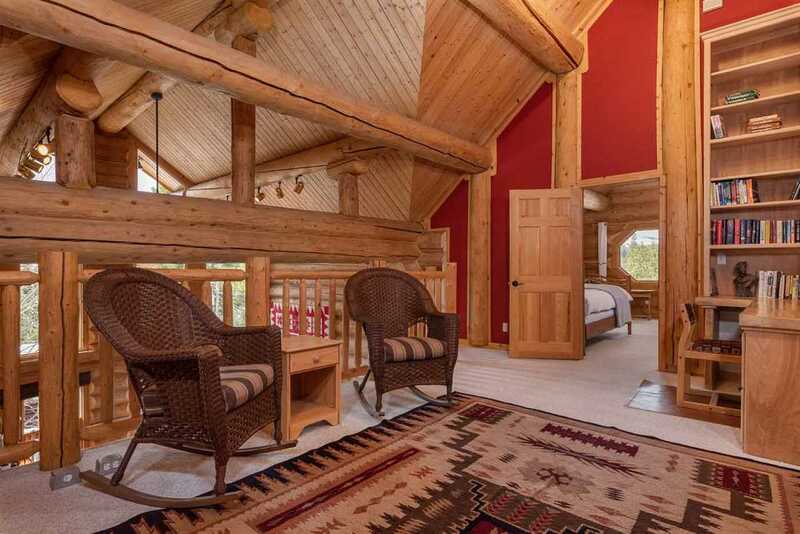 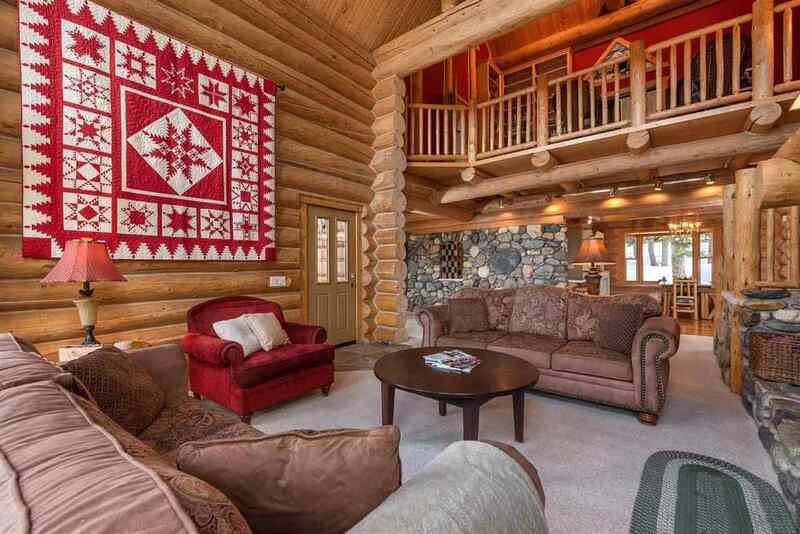 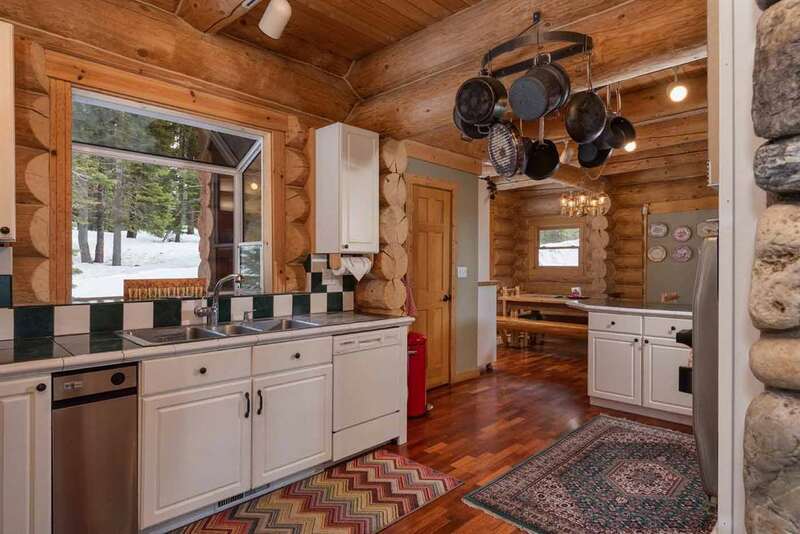 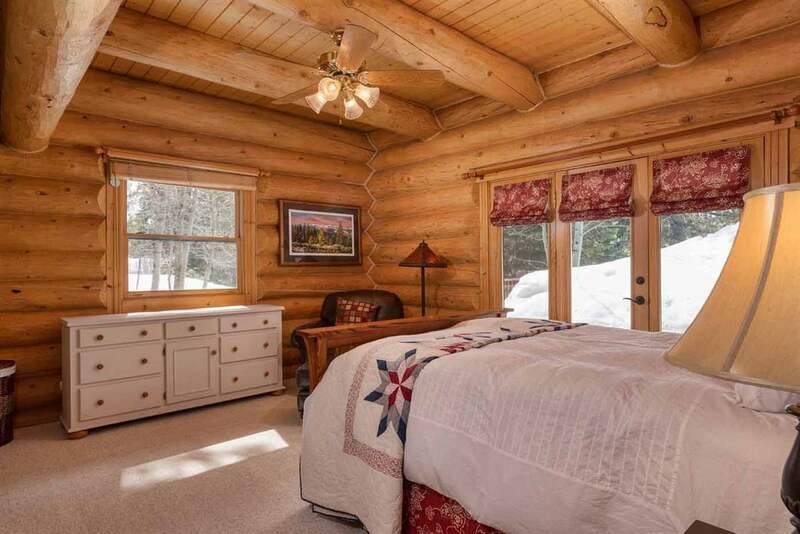 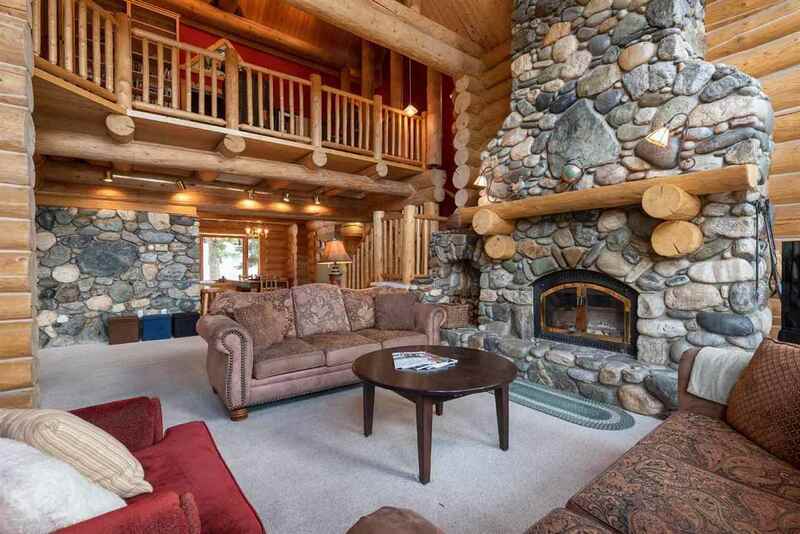 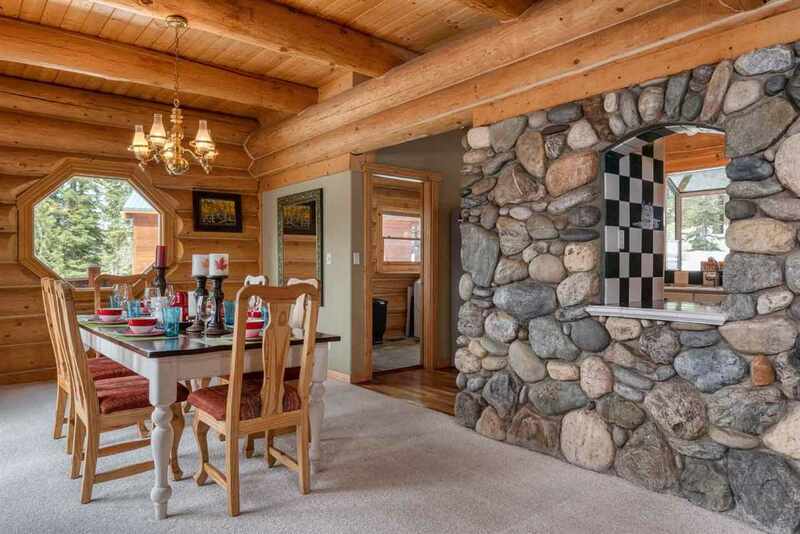 Magnificent & majestic classic Spruce log home! 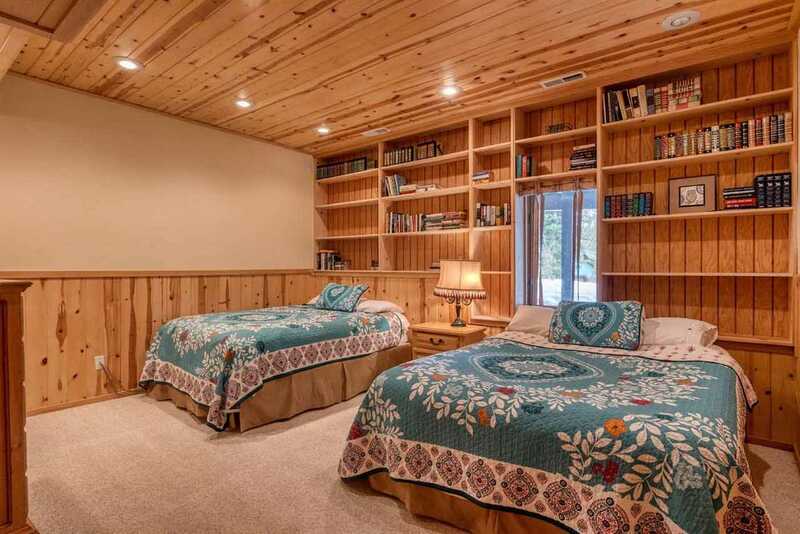 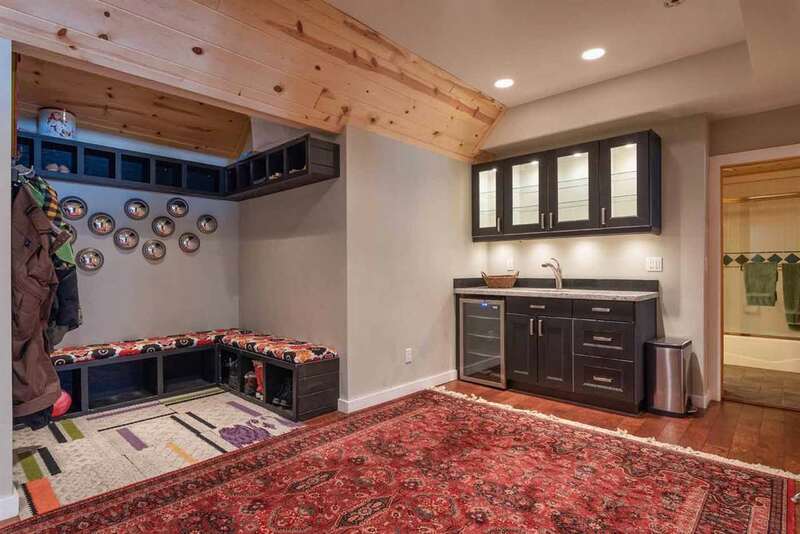 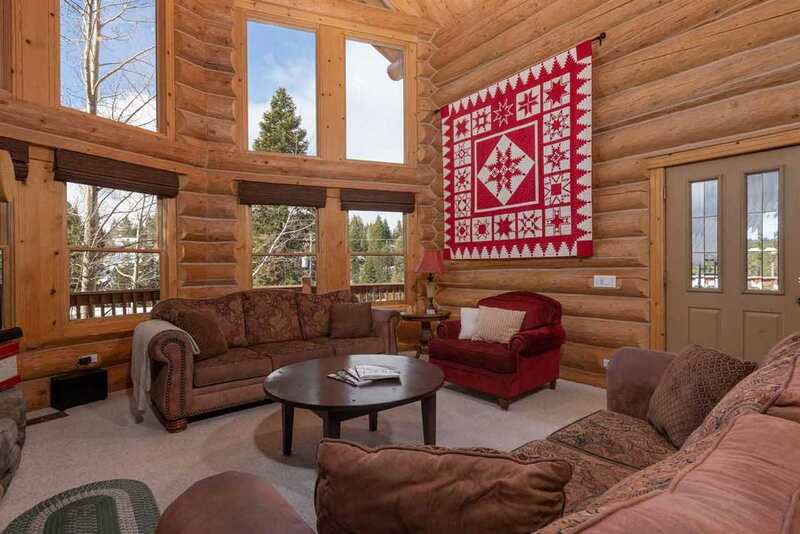 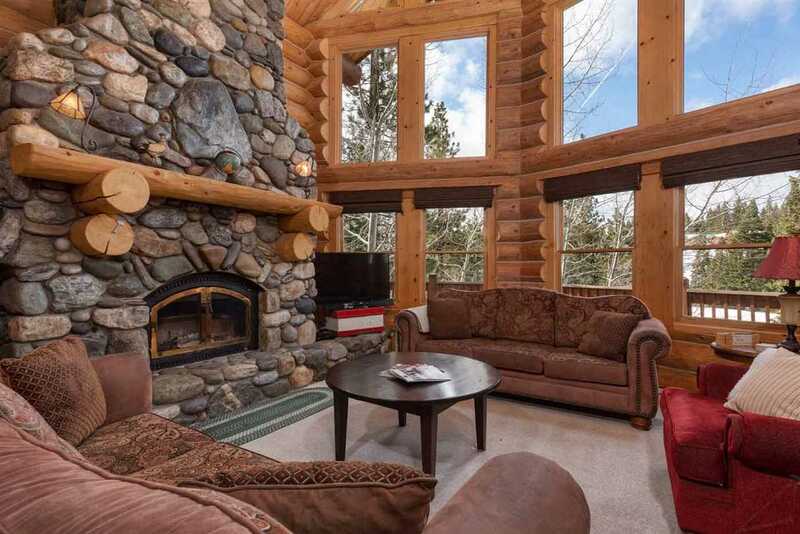 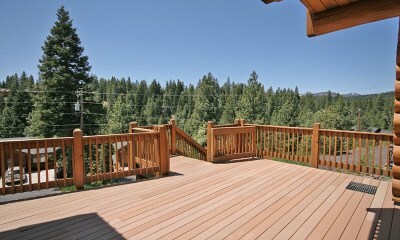 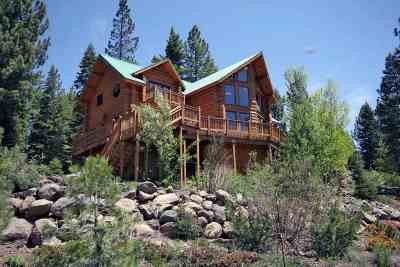 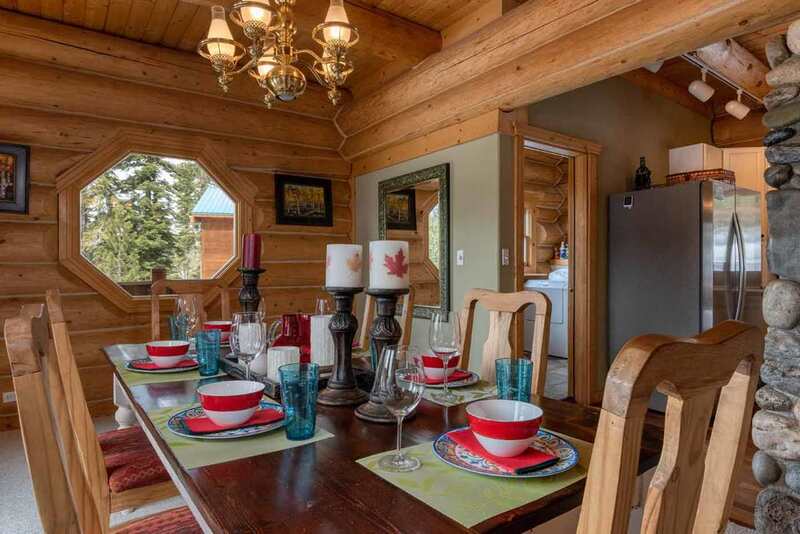 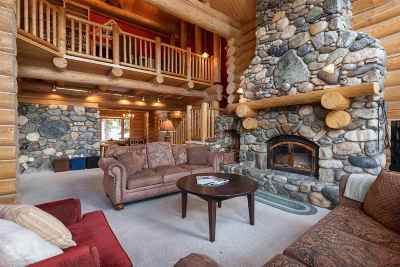 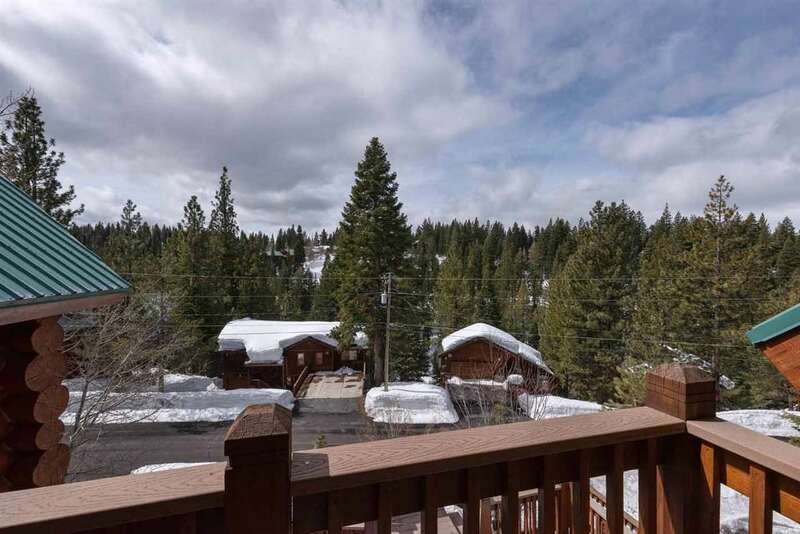 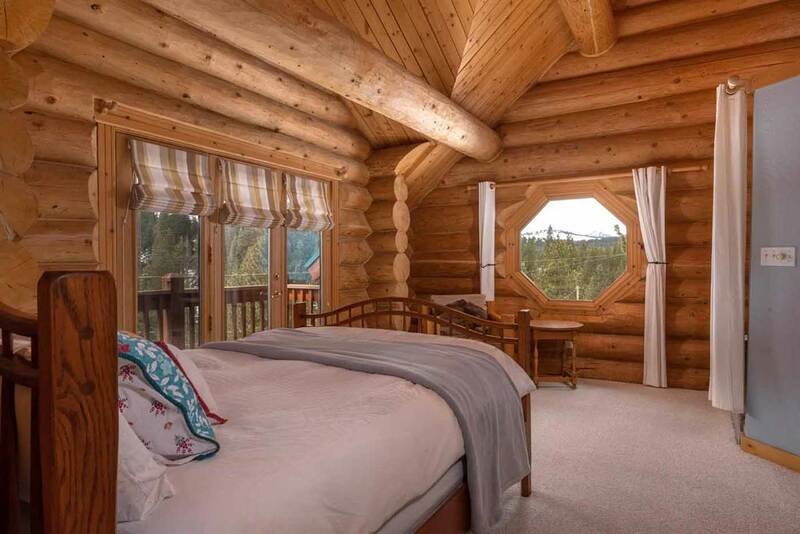 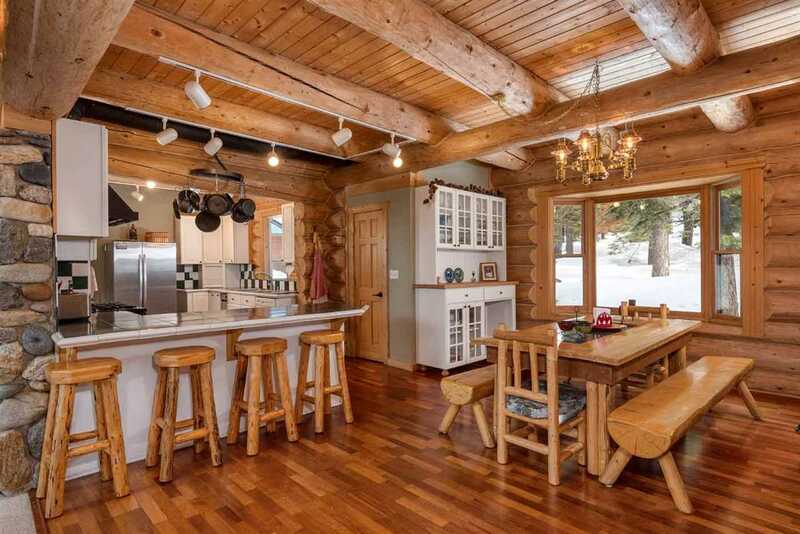 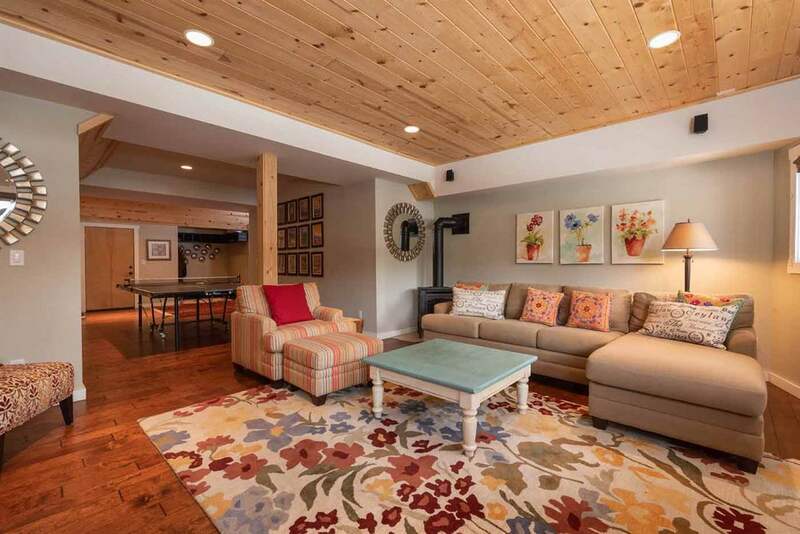 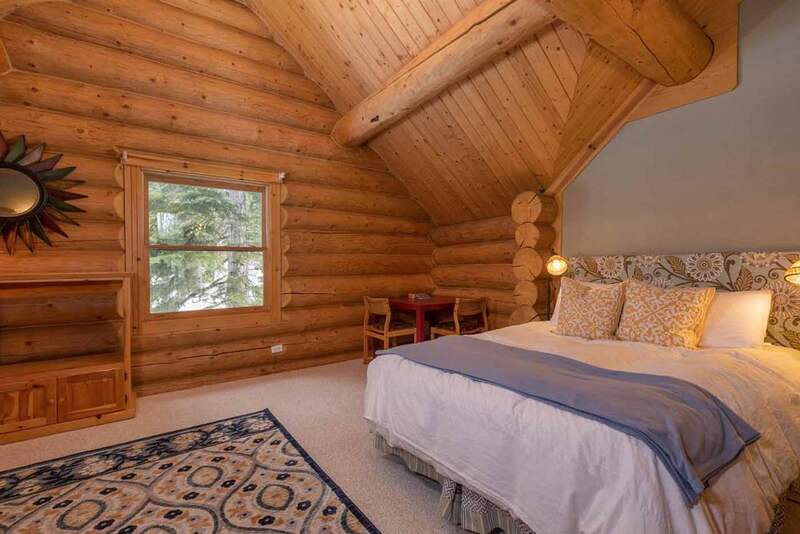 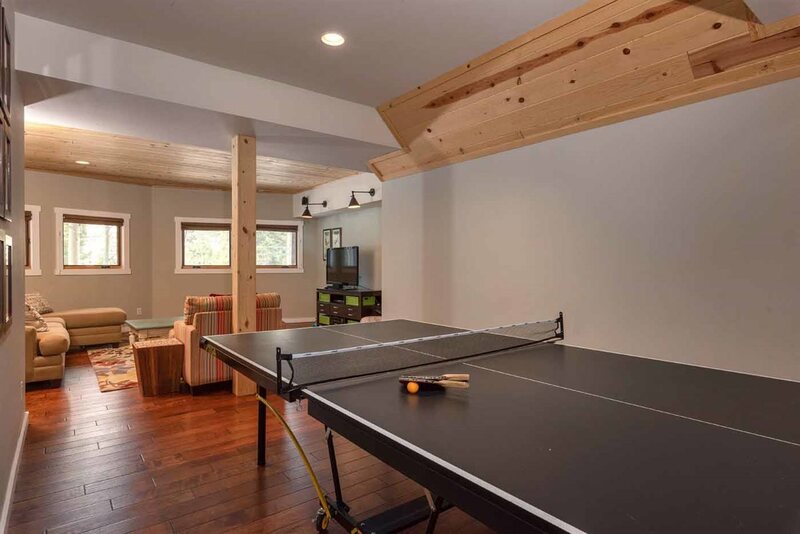 Grand yet comfortable, with both intimate and social spaces, set in a prime Tahoe Donner location. The great room features a soaring rock fireplace and dramatic windows capturing the light and views. 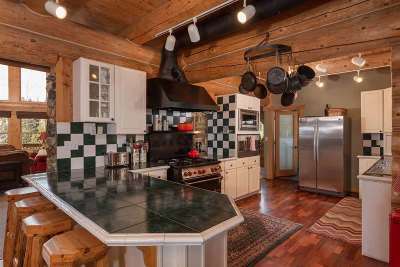 Chef&apos;s kitchen with breakfast area, formal dining, huge lower level family area, mudroom, loft, 5 en-suite guest rooms, extensive decking, patio, water feature, ample storage and so much more. 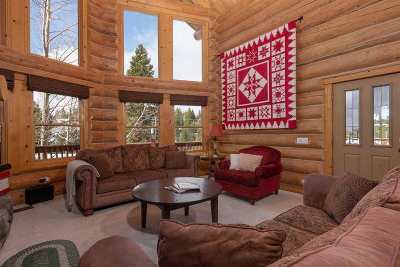 Plenty of parking, filtered mountain views & a serene forested setting.